Football with my own clear bias! 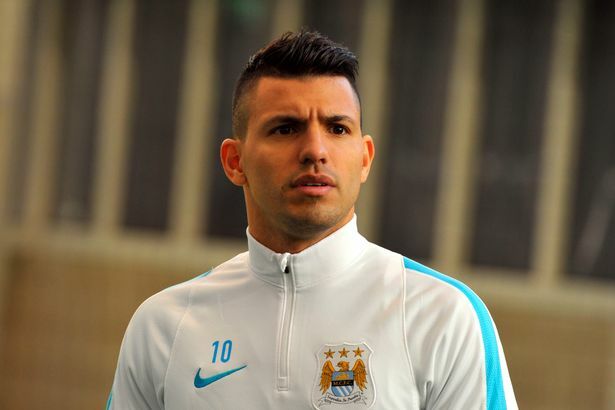 Manchester City ex star Shaun Goater has revealed that Sergio Aguero might exit the Etihad this summer. The striker has had decent success in front of goal but he might eventually leave the club. Goater says the Argentine was dropped from his number one role when Gabriel Jesus came in so he would likely exit the club when the transfer window opens up. “I hope he’s a player who will still be here come next season. I don’t think he will be. I don’t think he wants to go. I just feel what he’s done for the club for five or six seasons, he probably feels that we should be treating him as Messi is being treated at Barcelona,” Goater opined. The pundit added that Real Madrid, Barcelona or PSG would come in a hurry to swoop him if he wants out from City. He said Aguero comes next in line after the class of Lionel Messi and Cristiano Ronaldo. Ahead of the Manchester derby, Aguero told Sky Sports that he has always anticipated and played in derbies all his life: from Independiente and Racing to Atletico and Real Madrid before the City and United derby. The player has the highest number of goals for City in the Manchester derbies. When asked he said he preferred winning over just scoring gaols. He is expected to lead the attack as City host United on Thursday. For the past few weeks and even months, Manchester City’s Sergio Aguero has been linked with a potential move to another club. There are various teams that have been rumored to be interested in signing the 28 year old Argentinean attacker including: Athletic Madrid, Paris Saint- Germain, Liverpool, Barcelona and Chelsea. Those are the high-profile clubs that in some way or another have recently been rumored to be interested in securing the services of Sergio Aguero. One of the main problems that might arrive from signing the highly-rated and praised Aguero is the fact that Manchester City had to offload €45 million in order to sign him and this was back in July of 2011. Coach Pep Guardiola has given Manchester City striker Sergio Aguero an extended break following the four-match ban he received for his horror tackle on Chelsea’s David Luiz. The one week break granted by the manager to the player is aimed at boosting his performance when the striker returns to action on 31 December. This break is deemed necessary as Pep Guardiola would be looking to mount a title challenge in January. Hence, he wants all his players to be firing on all fronts if they want to have a shot at the title. Following the break, Aguero is expected to return later this week for training as City prepares to take on a resilient Liverpool team who are currently second in the Premier League table. Manchester City striker Sergio Aguero was at the bench as Argentina set up a semi final clash with the United States, after thrashing Venezuela 4-1 at the quarter final stage. Aguero has been playing second fiddle to Napoli forward, Gonzalo Higuain at the continental tournament and is set to continue. 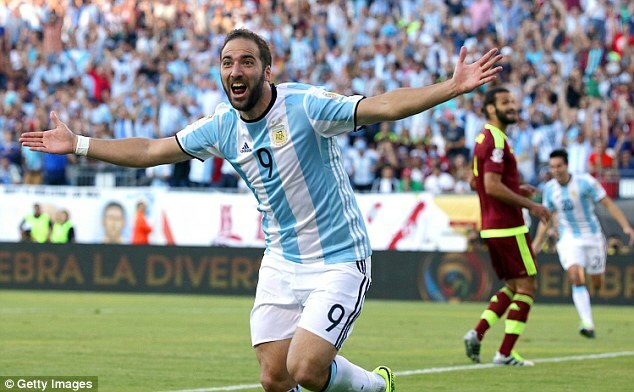 Higuain grabbed a brace to quiet speculations that Kun Aguero may be called to take over the lead strike role. Aguero has started just one of the group games as Higuain has been favoured more. 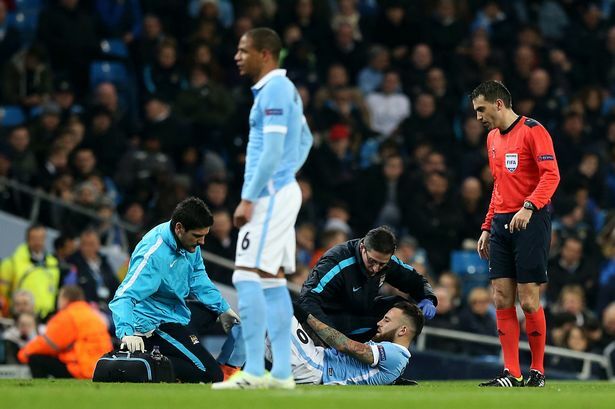 Aguero said earlier that he was comfortable with his playing time so far. He scored the last in the 5-0 thrashing of Panama, despite joining in the goal scoring spree in the last 14 minutes. Sergio Aguero has stated that Guardiola is going to expect more from the Manchester City players and that they will be put under pressure. Guardiola, who has won 20 trophies with his last 2 clubs, will want to continue on the same path when he takes charge of the Manchester City club as from 1st July. Manchester City, who was favorite to win the Premier League title this season has only managed to finish fourth but did succeed in reaching the Champions League semi-final for the first time in their history. 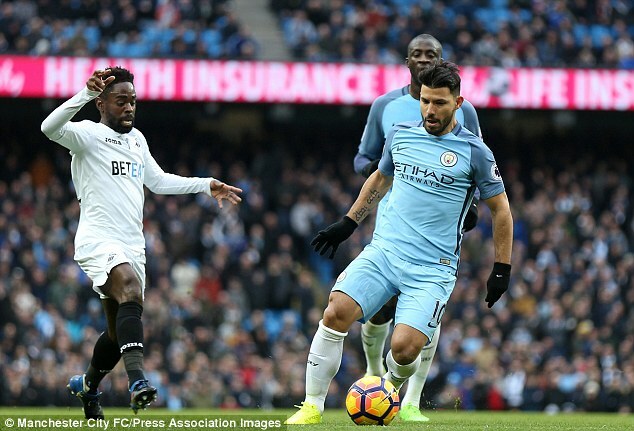 Manchester City manager, Manuel Pellegrini was keen to reassure City fans that Sergio Aguero will be fit to face French club, Paris Saint-Germain in the Tuesday Champions League match. Manchester City, who has the advantage of having scored two away goals in Paris, will be hoping that they will make it to the semi-finals for the first time in their history. But for this, they will need to overcome a dangerous Paris Saint-Germain side that did have occasion to kill the game in the first leg. Sergio Aguero was substituted during the weekend game against West Brom because of injury, and City fans have feared the worst for the Argentinian forward. However, Manuel Pellegrini was adamant that his player will be fit for Tuesday and that he will be playing in the Champions League match. Sergio Aguero put up a world class performance the other evening to smash Norwich City out of FA Cup. Aguero first scored a wonderful goal in the 16th minute of the game and then assisted another one later on. Manuel Pellegrini, the City manager, reckons it’s just the start for the star striker and he will be getting better and better with more games under his belt. After coming back from injury, Aguero had shown signs of being a little out of rhythm in the past couple of games, but, against Norwich, he was at the job right away. At this point of time, Manchester City is in with a chance to win as many as four titles. They are alive in the Premiership, in FA as well as League Cups and also in Europe. They are not leading the Premiership however and are at the second position, trailed by 3 points to the Gunners.